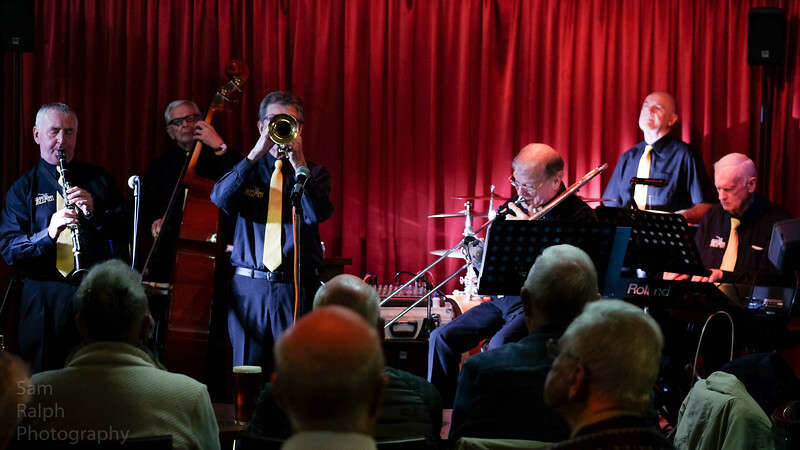 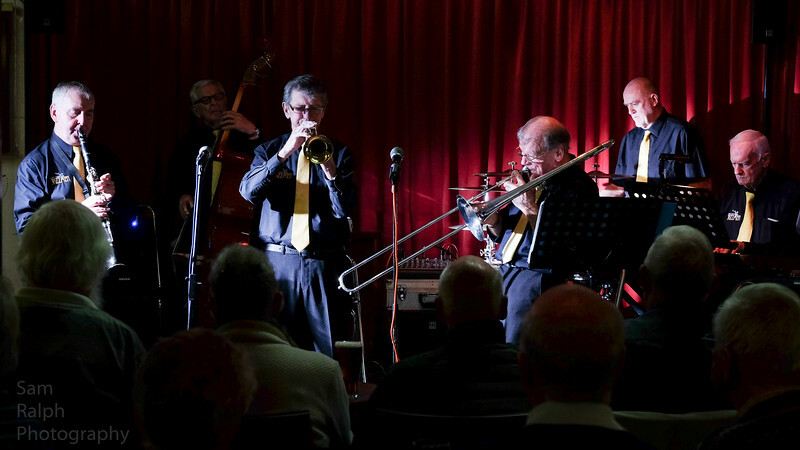 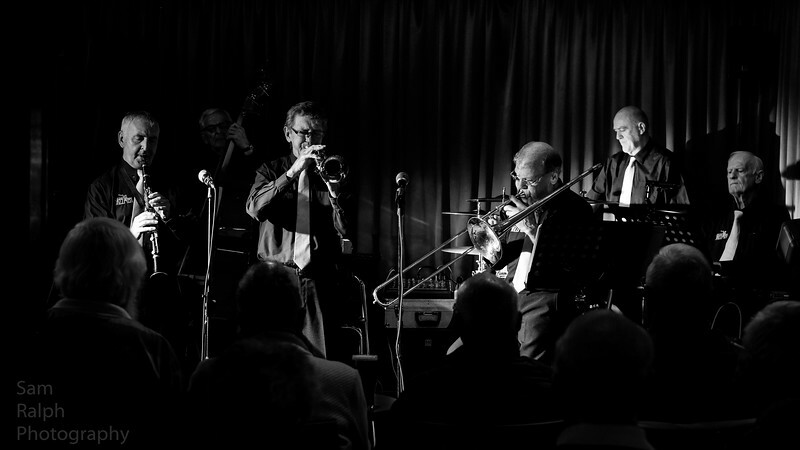 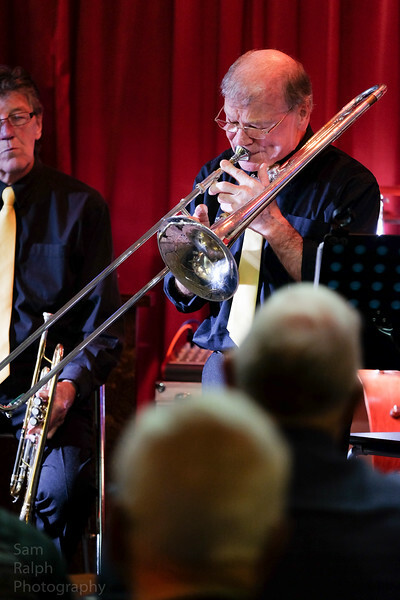 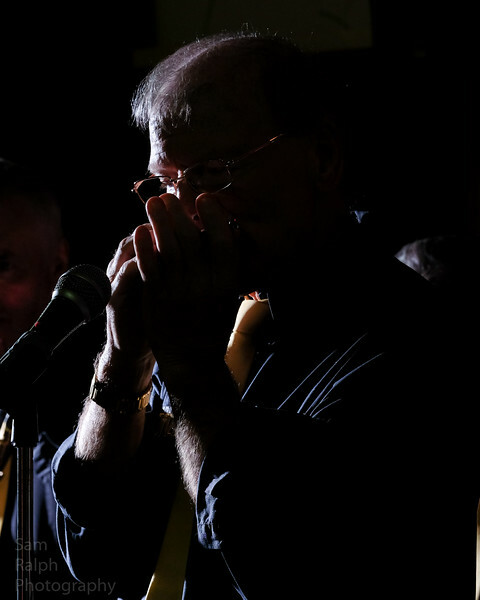 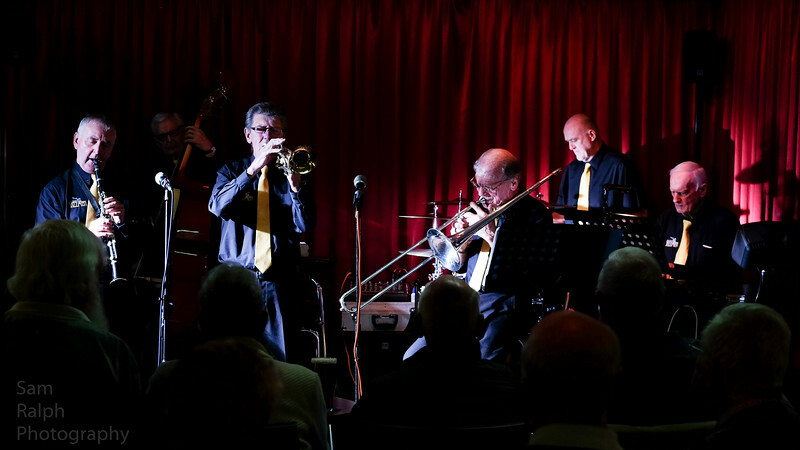 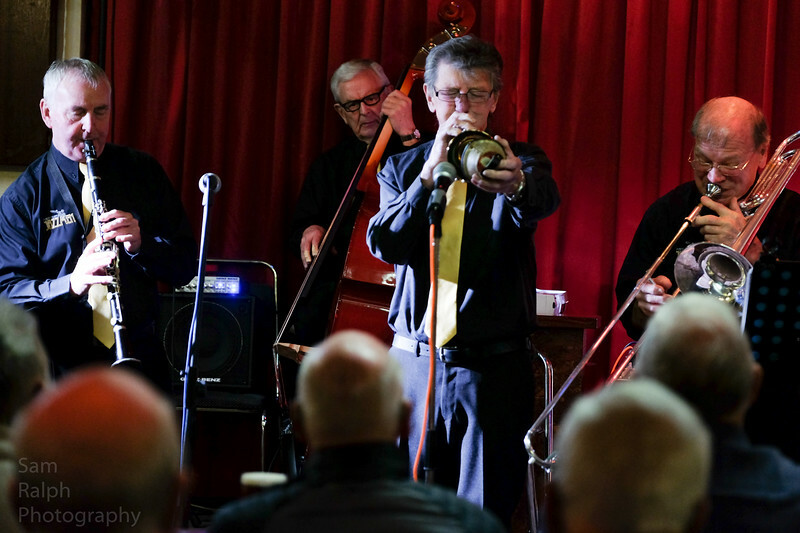 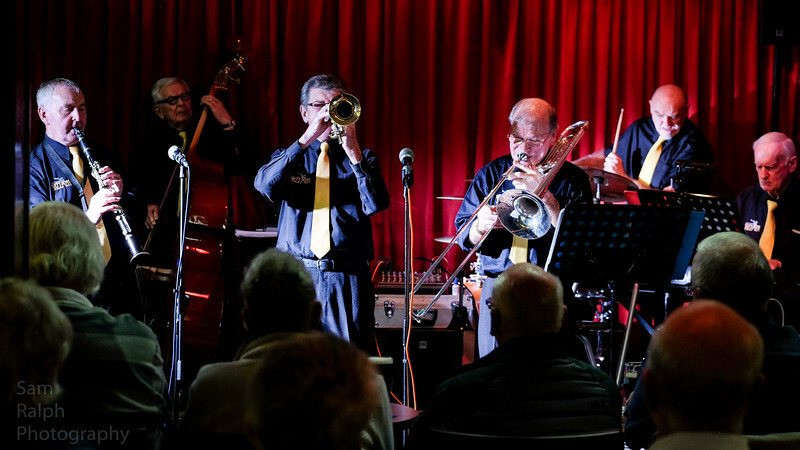 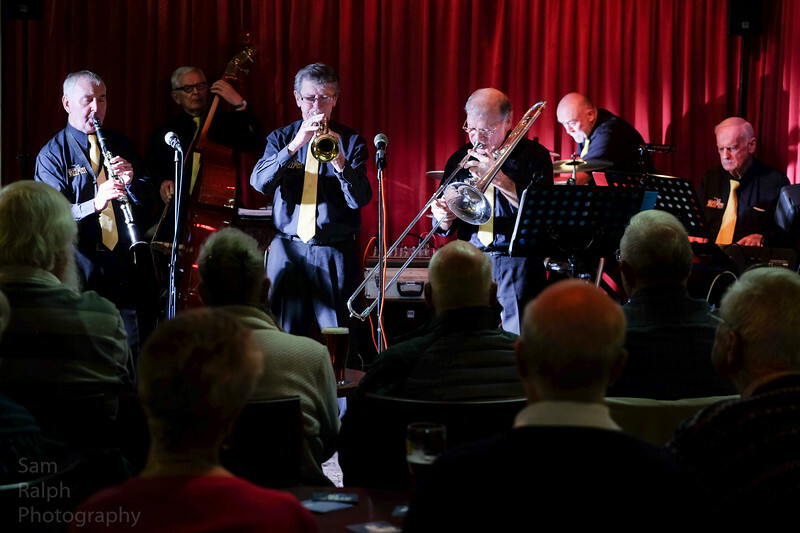 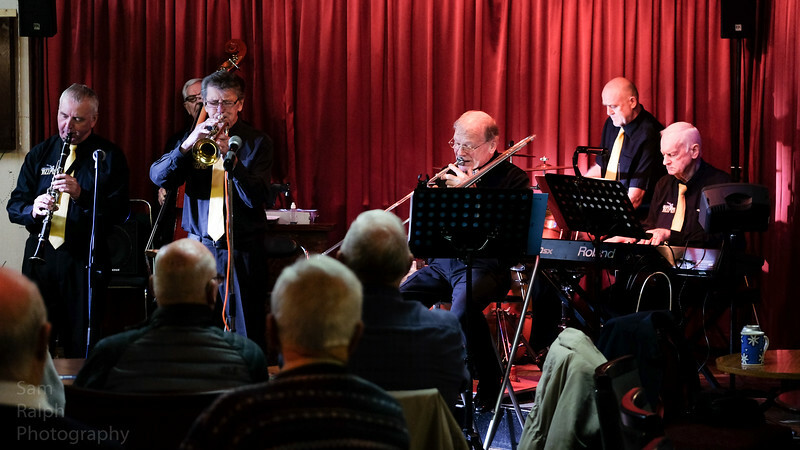 A fantastic stream of classic jazz sounds reverberated around Rochdale Jazz club this Sunday to the sounds of Maine Street Jazzmen the latest band to perform at New town national club in Rochdale. 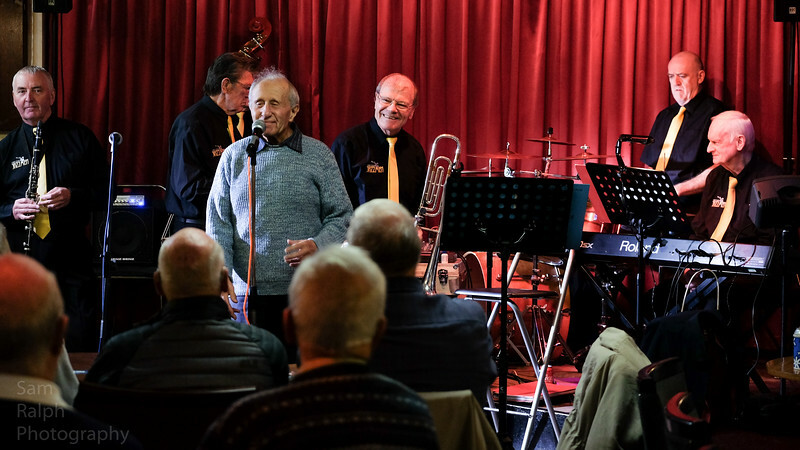 Below are some of the images I got while listening to the great sounds belted out by the guys who had the place rocking to the rhythm of traditional jazz. 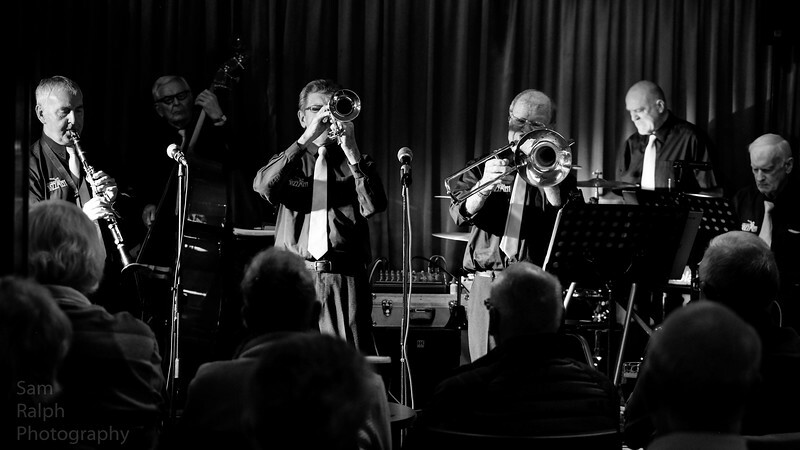 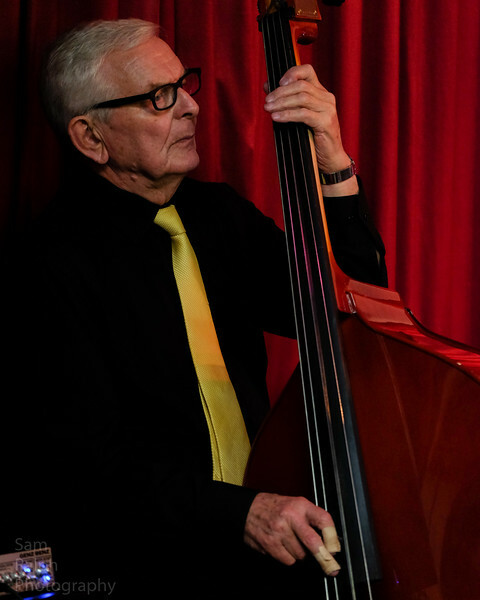 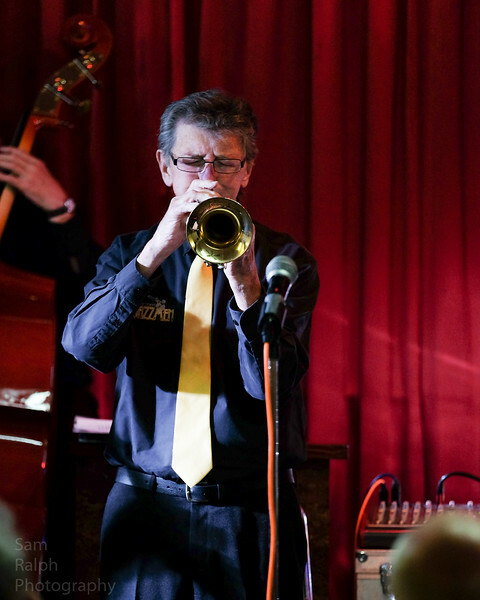 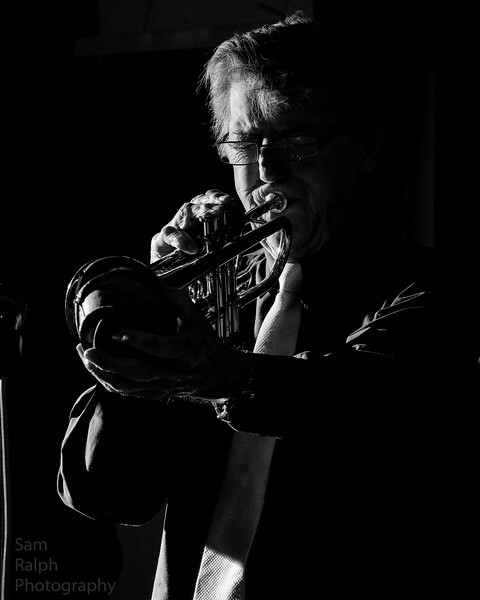 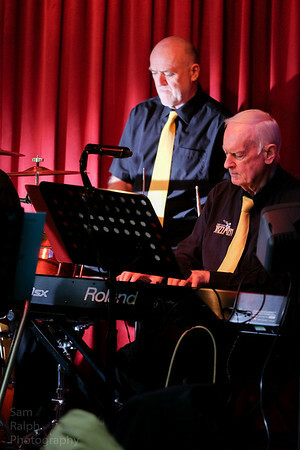 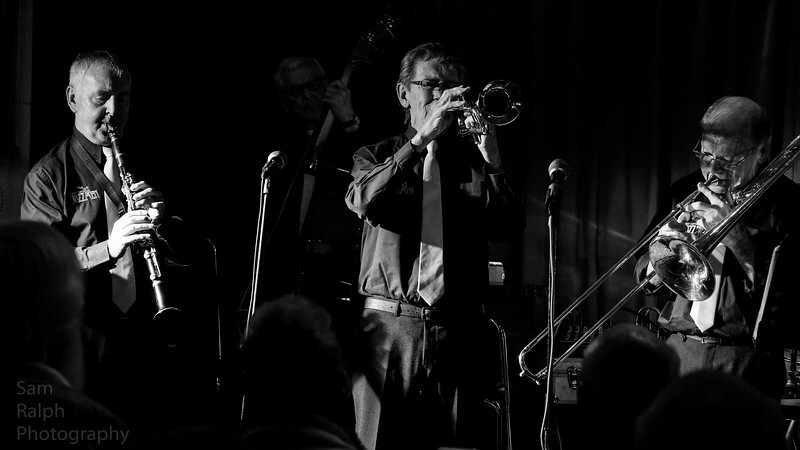 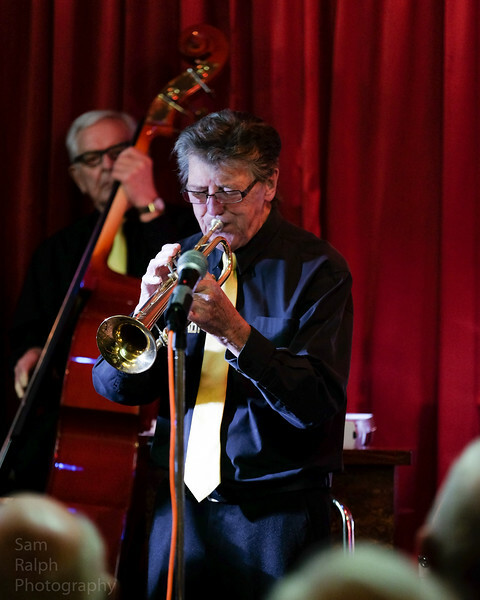 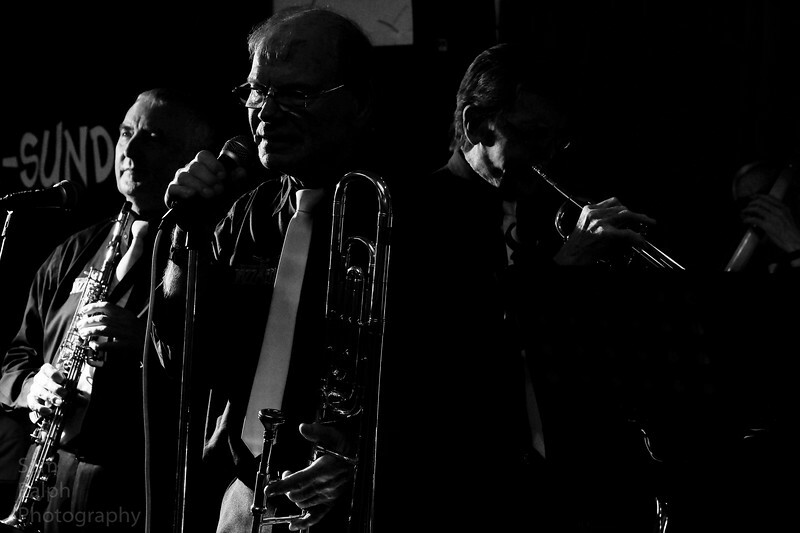 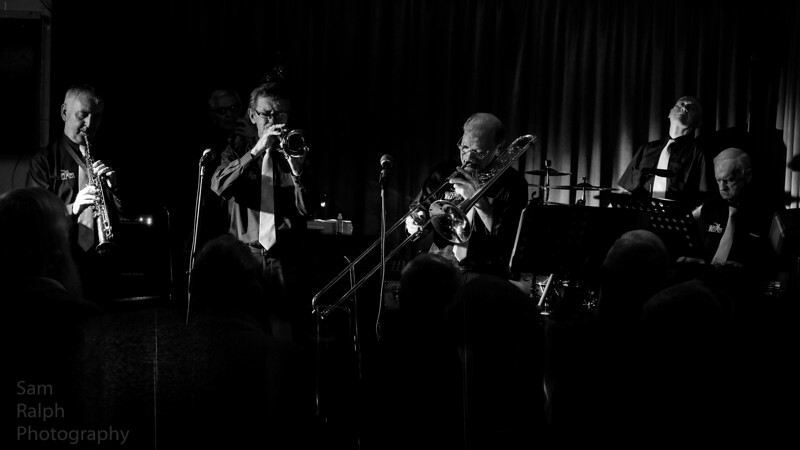 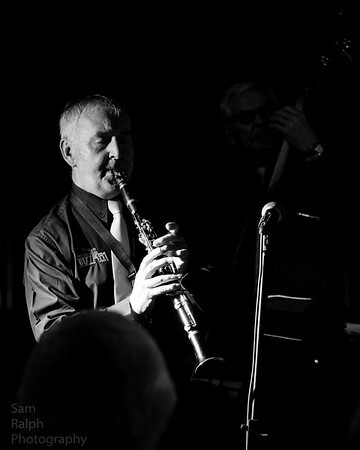 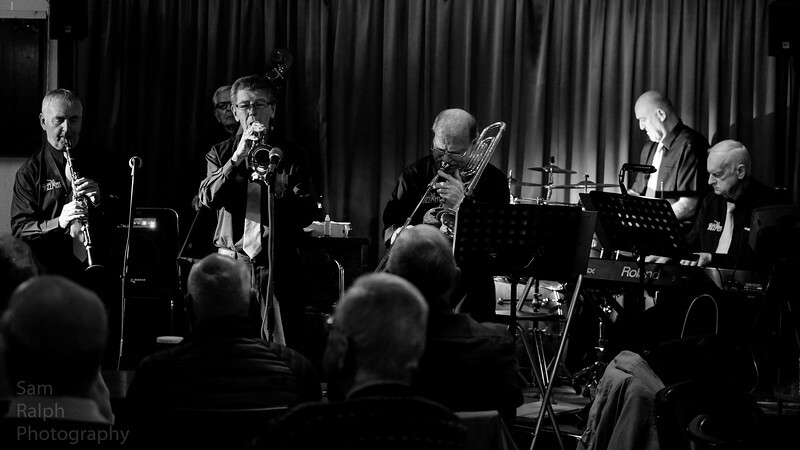 Live traditional jazz music by THe Maine Street Jazzmen at The Rochdale Jazz club with Photography by Sam Ralph Photography. 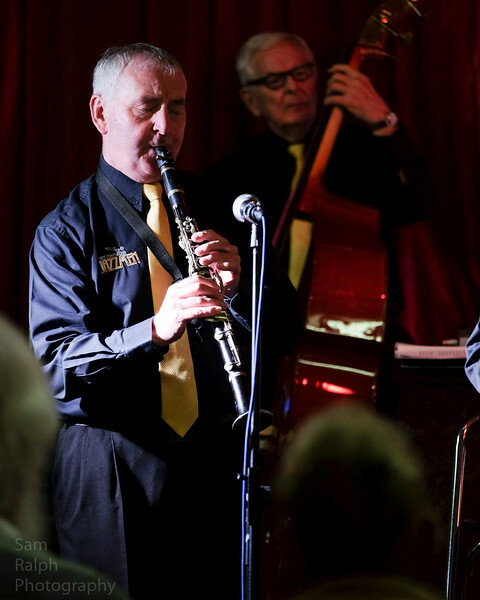 An evening of excellent traditional jazz music by a top jazz band. 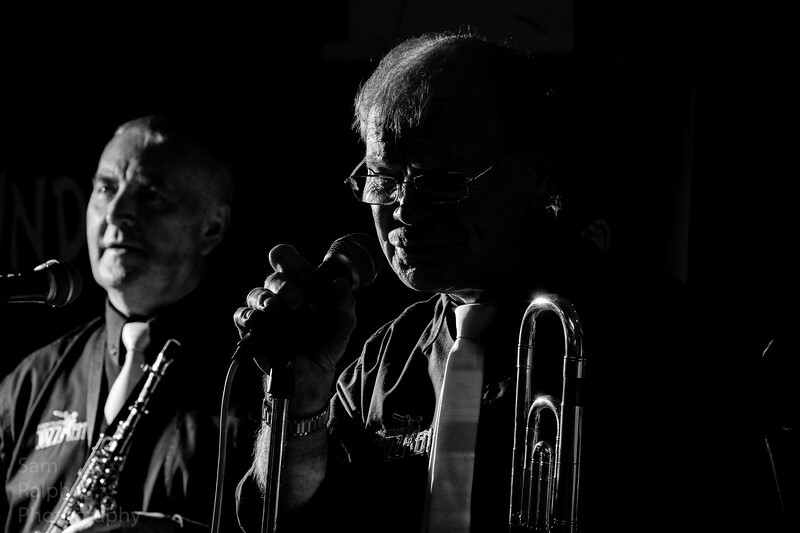 A stream of classic tunes that had the locals applauding and wanting more.